Free Shipping Included! 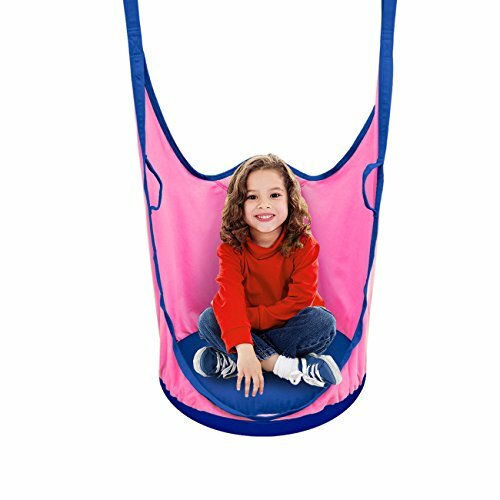 Sorbus Kids Pod Swing Chair Nook - Hanging Seat Hammock Nest for Indoor and Outdoor Use – Great for Children, All Accessories Included (Pod Pink) by Sorbus at COTM Blog. MPN: HMK-POD-PIA. Hurry! Limited time offer. Offer valid only while supplies last.